There was a time when top journalists from newspapers such as The New York Times would rather sit behind bars than print a completely bought-and-paid-for group editorial claiming “the science is settled” on vaccines. Yet truth has a giant adversary: most advertising revenue from media outlets comes from pharmaceutical companies, and though hundreds of peer-reviewed safety studies prove vaccines are engineering the sickest generation of all time, these once trusted sources have been enticed out of doing their homework. Hundreds of peer-reviewed studies showing vaccines contribute to the growing epidemics of autism, epilepsy, autoimmune disease are now easily accessible. Still, false narratives such as “Vaccines save lives” and “Vaccines don’t cause autism” continue to hijack the headlines, brainwashing trusting minds and causing division within the American public. Meanwhile, thousands upon thousands of parents worldwide have publically come forward with heartbreaking stories of their vaccine-injured children, and whistleblowers within institutions such as the CDC admit to hiding the harm vaccines are inflicting on our children. And yet the false narratives on vaccine science continue like tobacco science of the last decades. Have people stopped thinking for themselves? Is the science really settled? 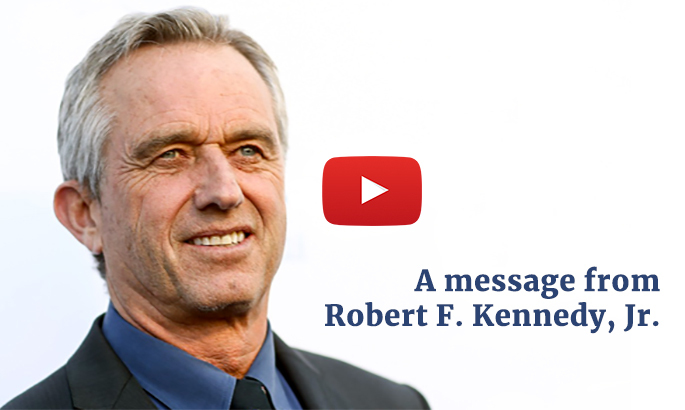 Here environmental lawyer Robert Kennedy Jr. and his team bust open the common pro-vaccine industry narratives perpetuated by the media to present real peer-reviewed studies and research that reveal the truth about thimerosal and aluminum, herd immunity, and other false narratives, in the defense of children’s health. People ask me questions about mercury toxicity all the time. I’ve spent over ten years researching and writing about the mercury-based preservative Thimerosal, which is detailed in my book, Thimerosal: Let The Science Speak. The preface to the book is written by Mark Hyman, M.D., one of the best known and most respected physicians in the country, and the introduction is by Harvard University neurologist Martha Herbert, M.D./Ph.D. Dr. Hyman and Dr. Herbert are just two of a team of the nation’s most outstanding researchers and clinicians who have helped me gather scientific data on Thimerosal. 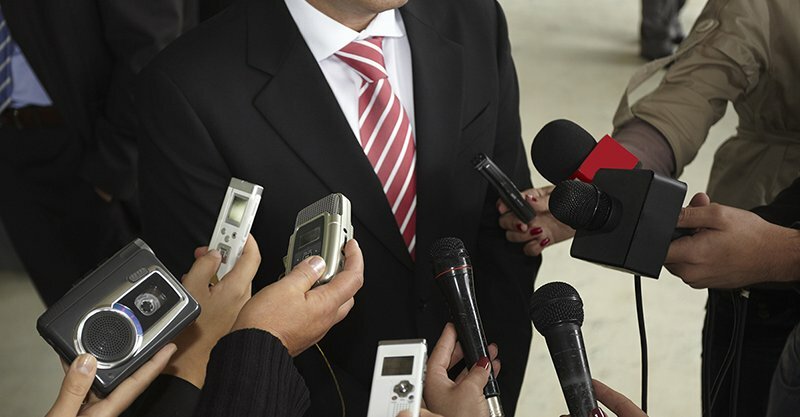 There are two mantras of old school journalism that appear to have gone the way of the rotary phone: 1) Never believe the first answer, and 2) When in doubt, check it out. In the early 1980s when I began my career in television news, even a shred of doubt was enough for us to whip out the journalistic shovel and commence digging. Woodward and Bernstein were our idols, the unrelenting model of perfection to which we all aspired. We were trained to ask the questions with one eyebrow up. Skepticism was a badge of honor. We didn’t seek the fleeting “ah-hah” moments of today’s reporting, we sought truth. There was no cutting and pasting in haste to get a story before the competition.